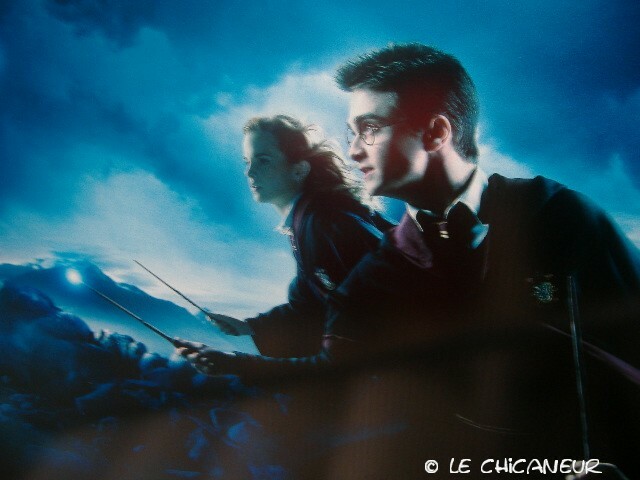 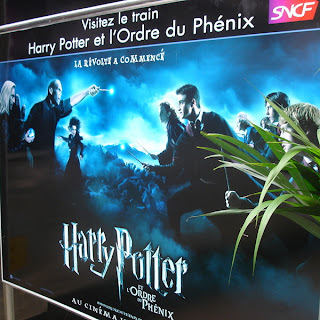 Here some photos from a new French promo poster for Harry Potter and the Order of the Phoenix Only the photos featuring Dan are here. 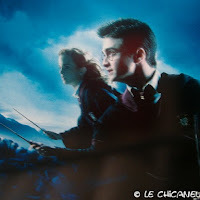 see the link. 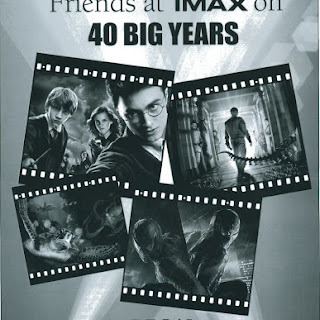 And a scan from Imax (IMAX is 40 years) congratulations! 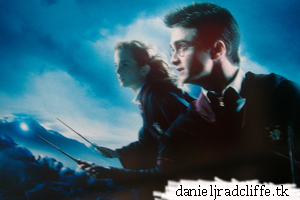 Photos via masterofmystery and danradcliffe.com.